Brands like Lego and Nintendo have long been on the ‘STEM for kids’ bandwagon and now we are excited to see Sony join the crew! 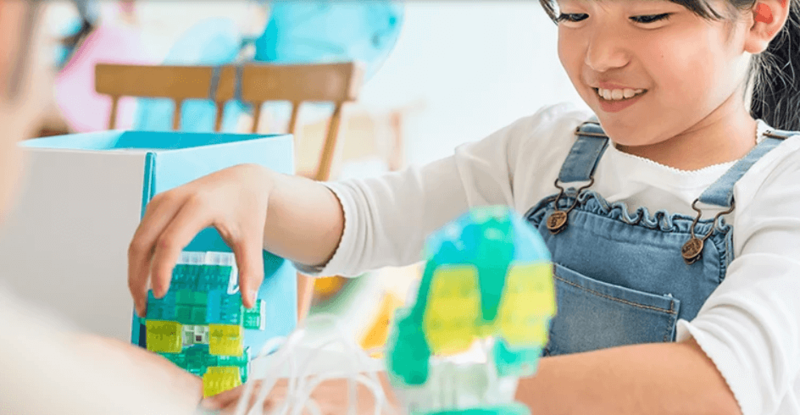 Sony announced their educational play set called KOOV that teaches children how to code and control robots that they build on the platform. Robots… Coding… music to our ears! The educational platform utilizes Scratch which is a beginner programming language. We actually use the Scratch language at Launch if it sounds familiar to you. Coding with Scratch is fantastic whether you are a beginner or advanced. KOOV is an exciting product launch for the STEM community. It is empowering to see big businesses getting behind the importance of STEM education for kids. The Launch team is excited to talk to our peers and any KOOV users on their experience with the 300 piece system!